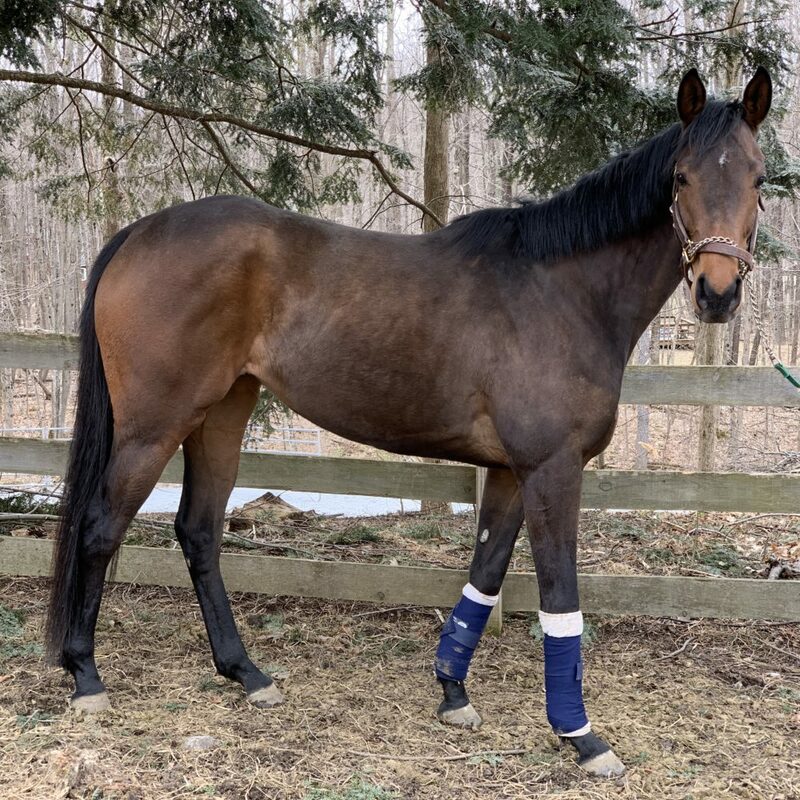 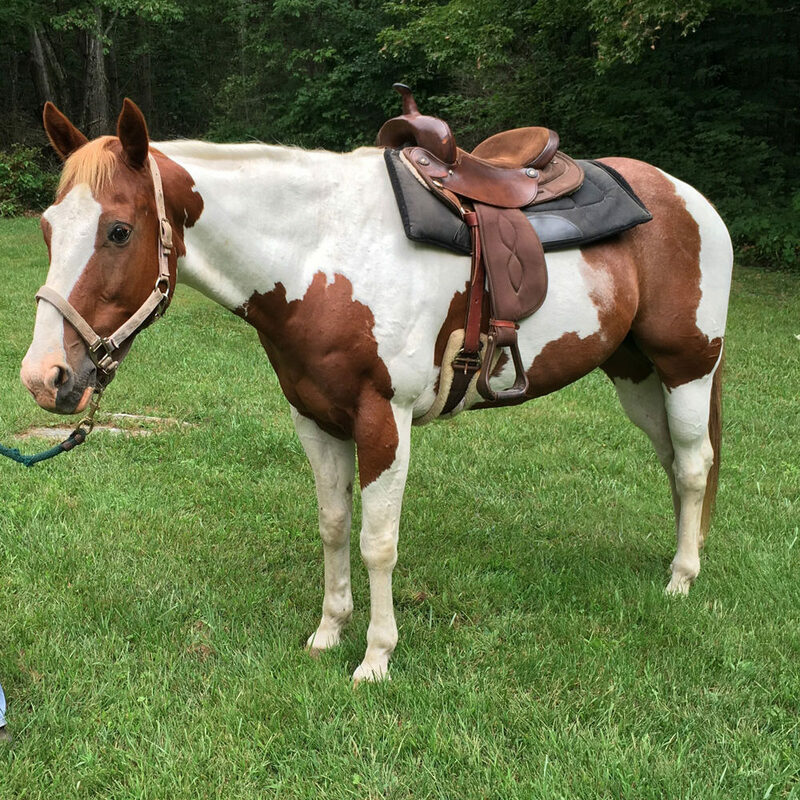 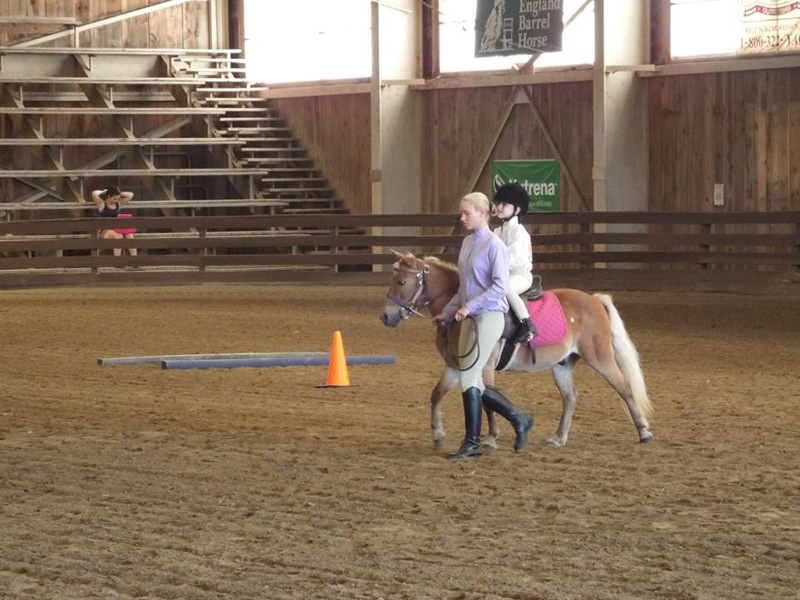 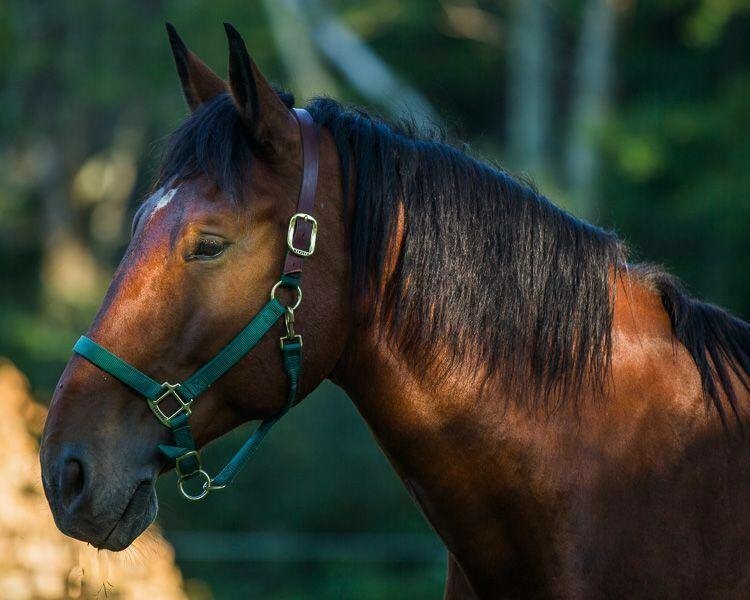 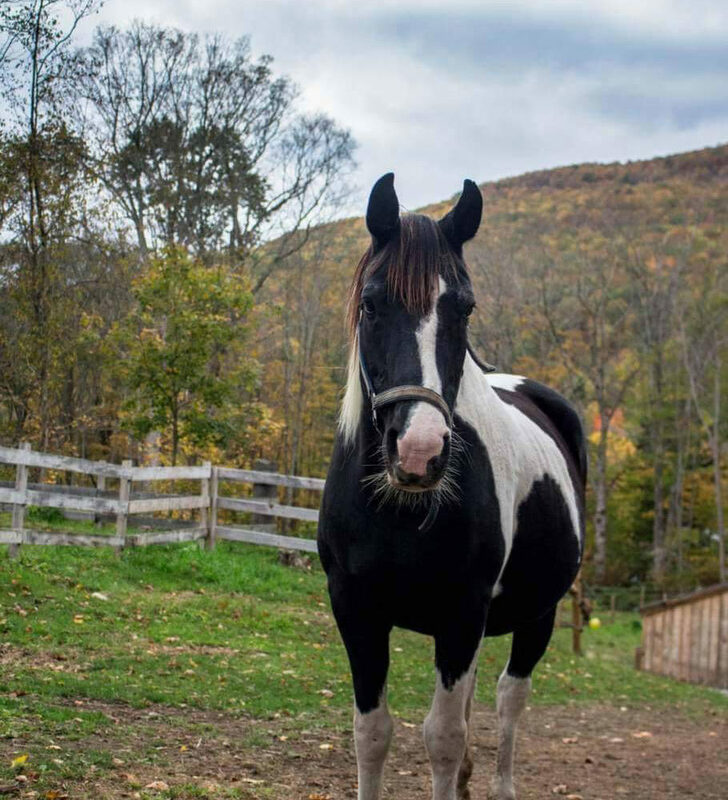 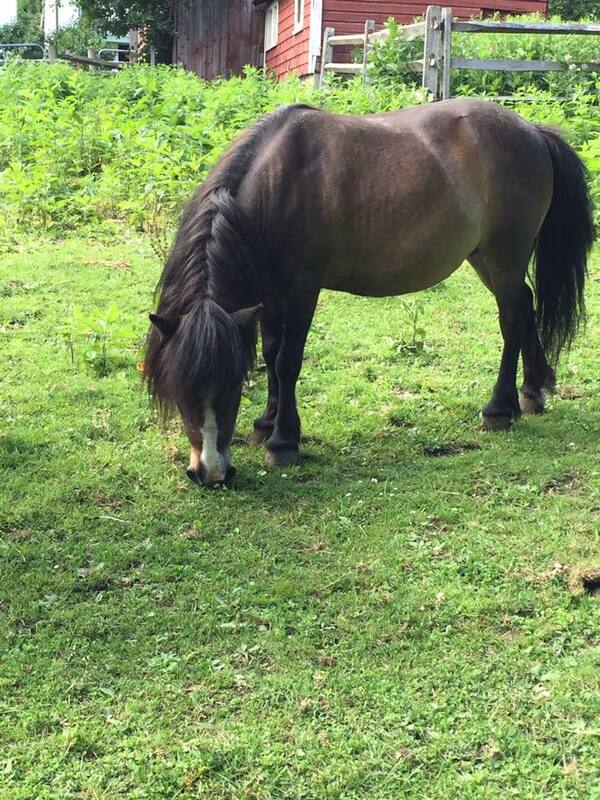 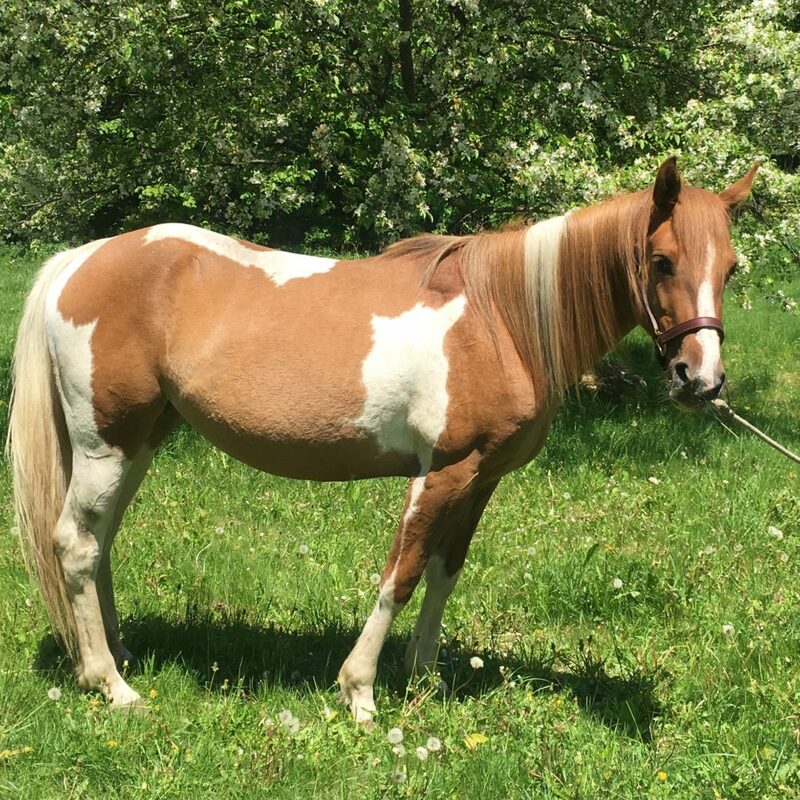 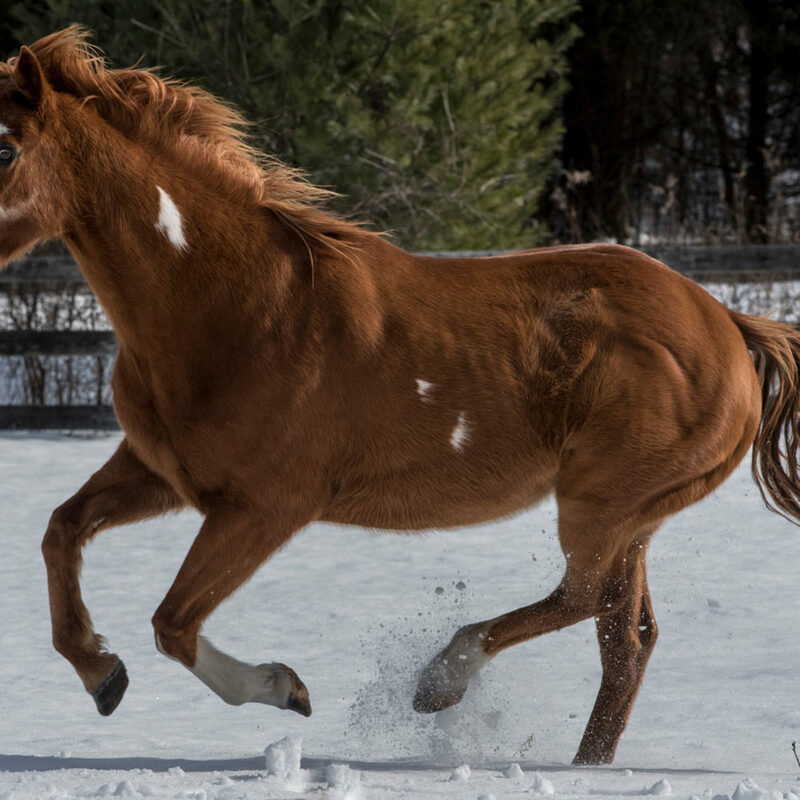 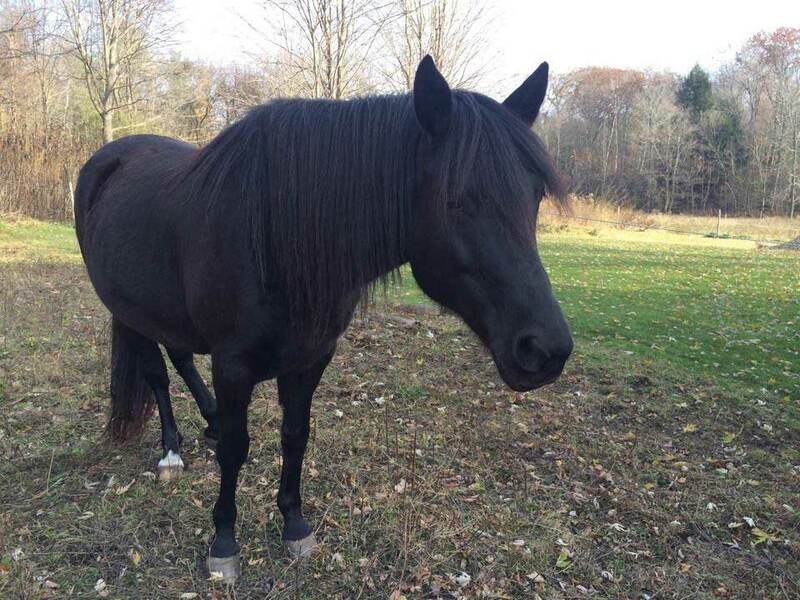 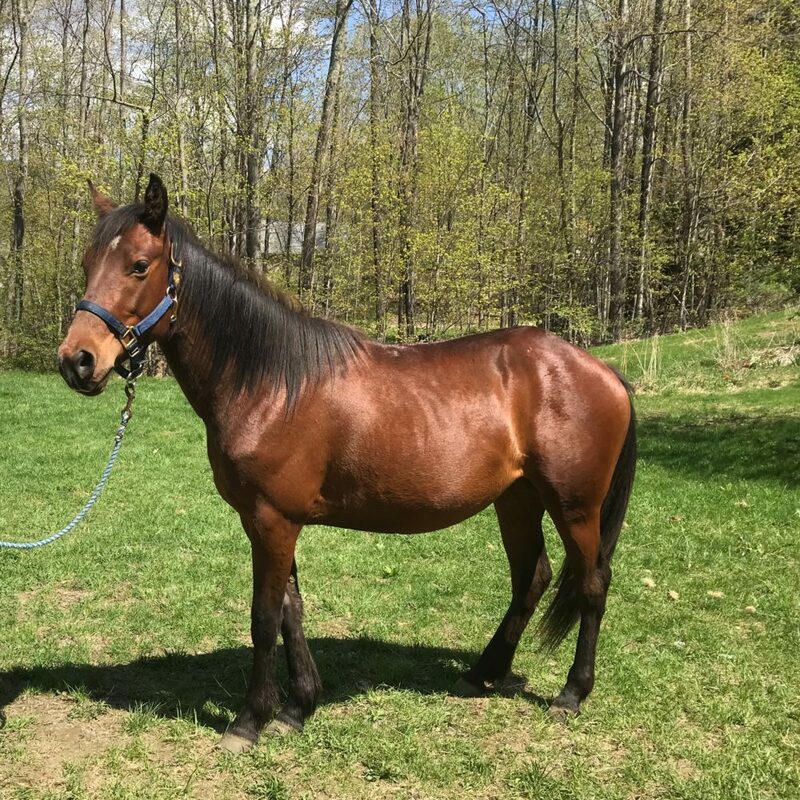 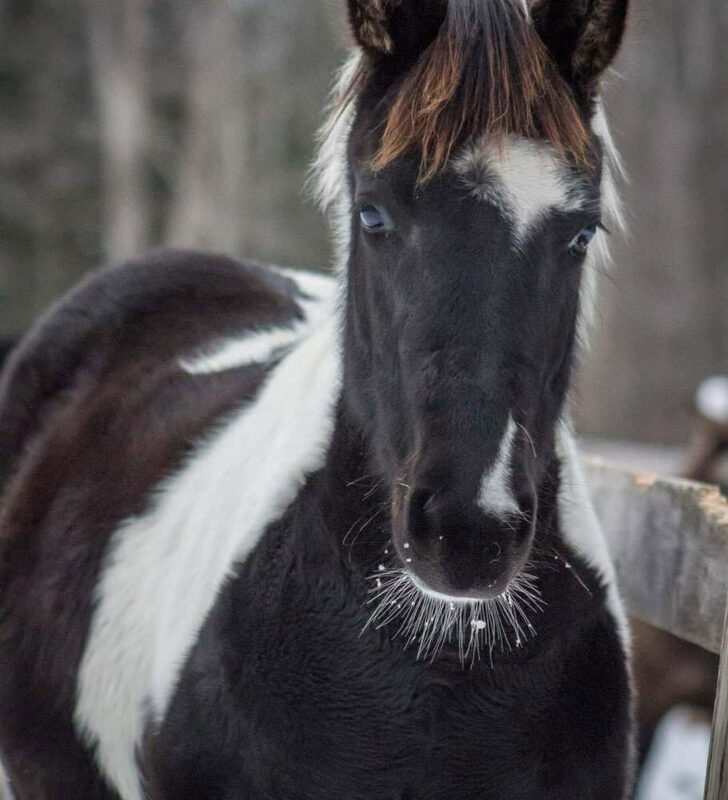 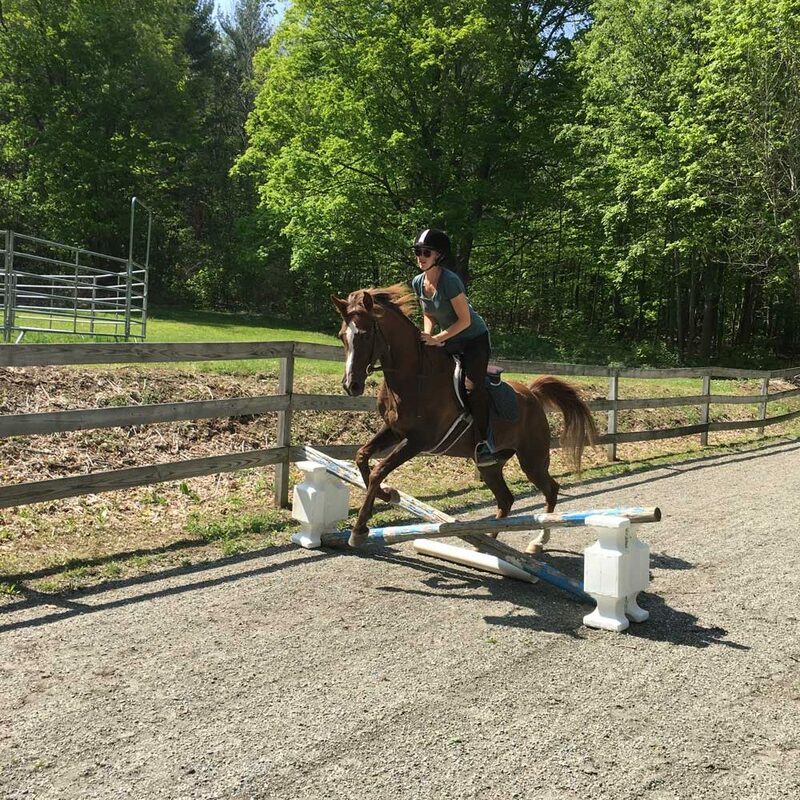 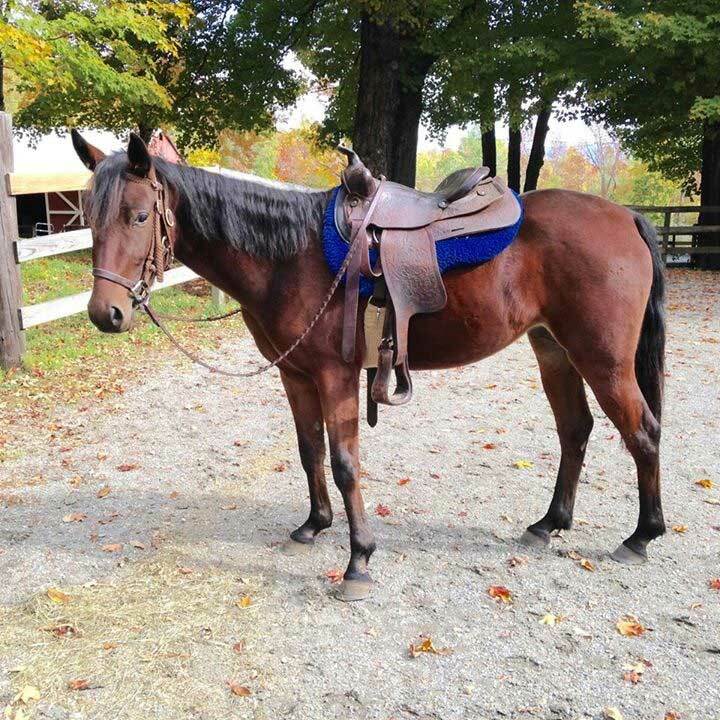 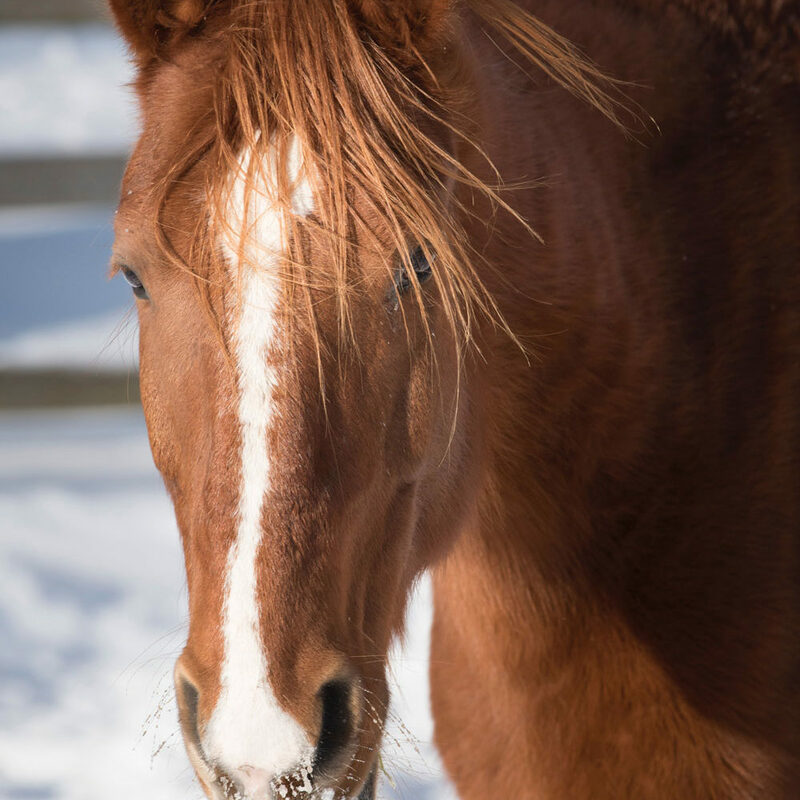 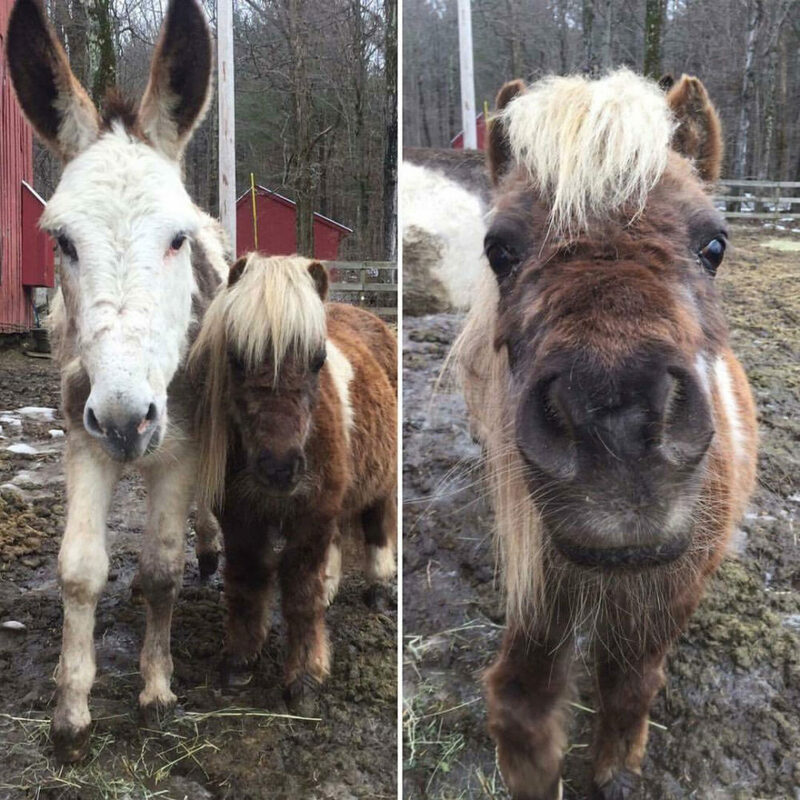 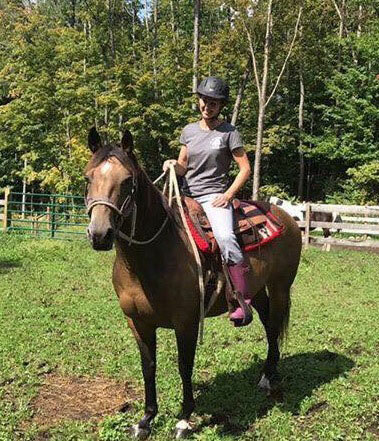 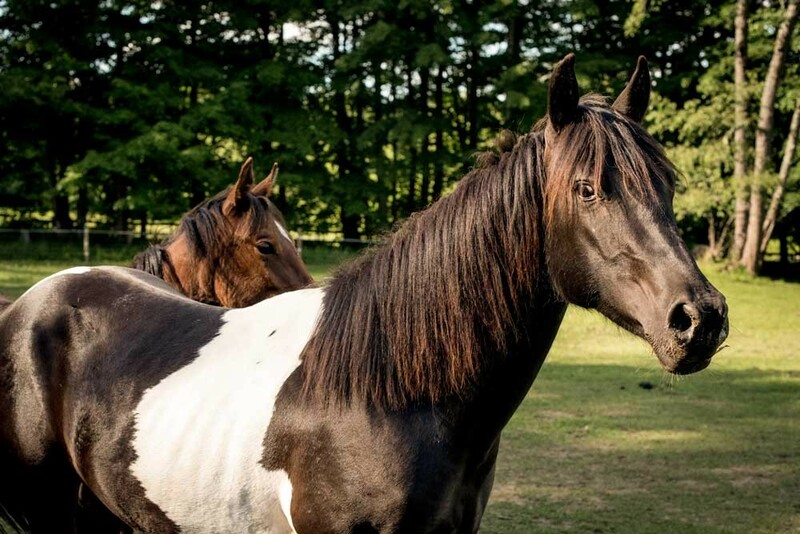 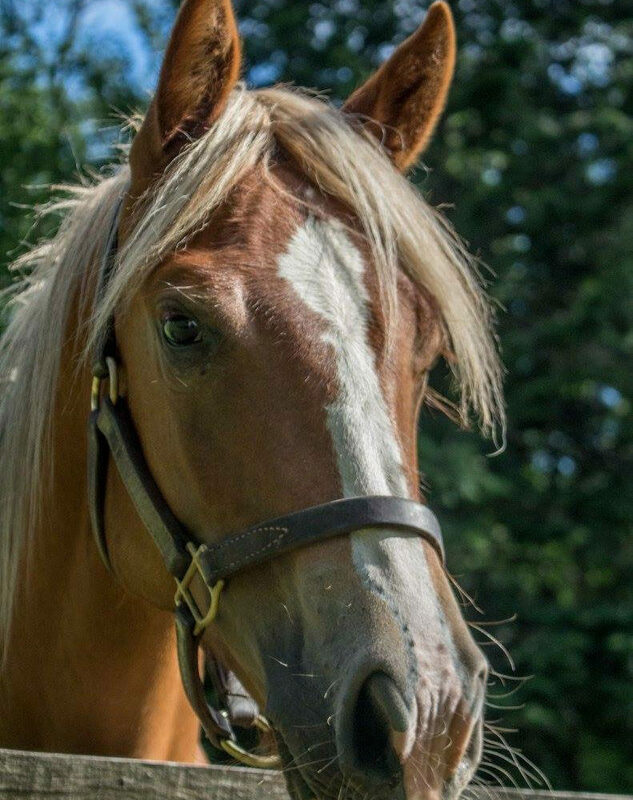 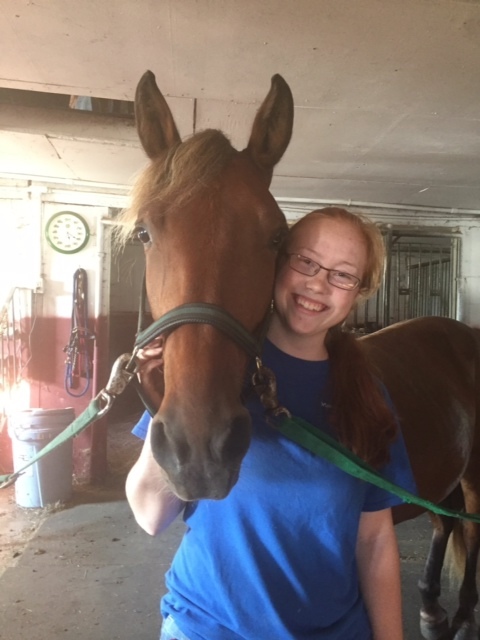 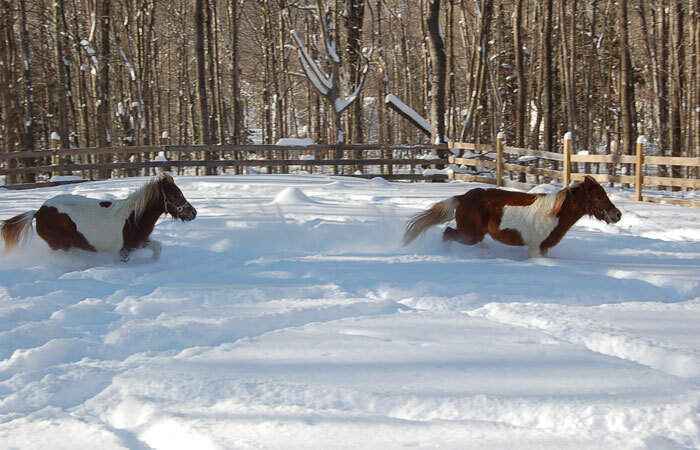 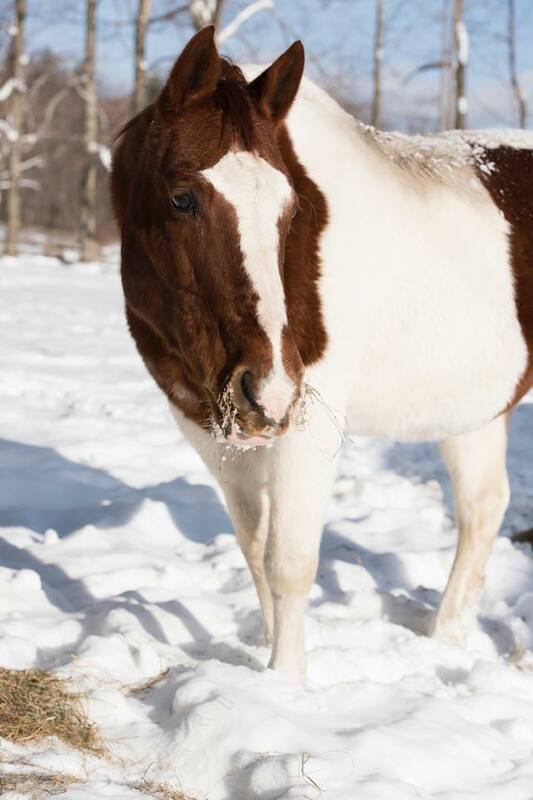 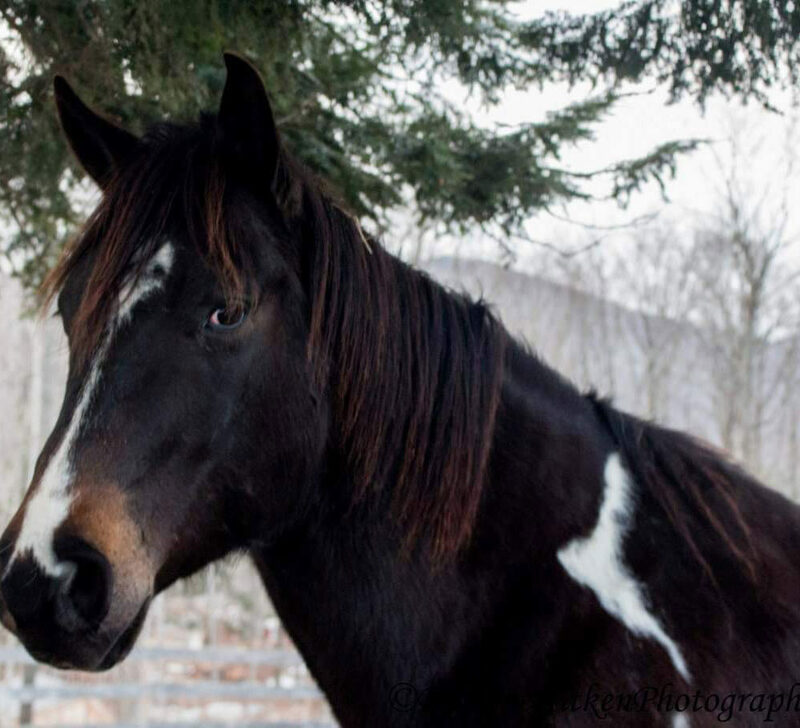 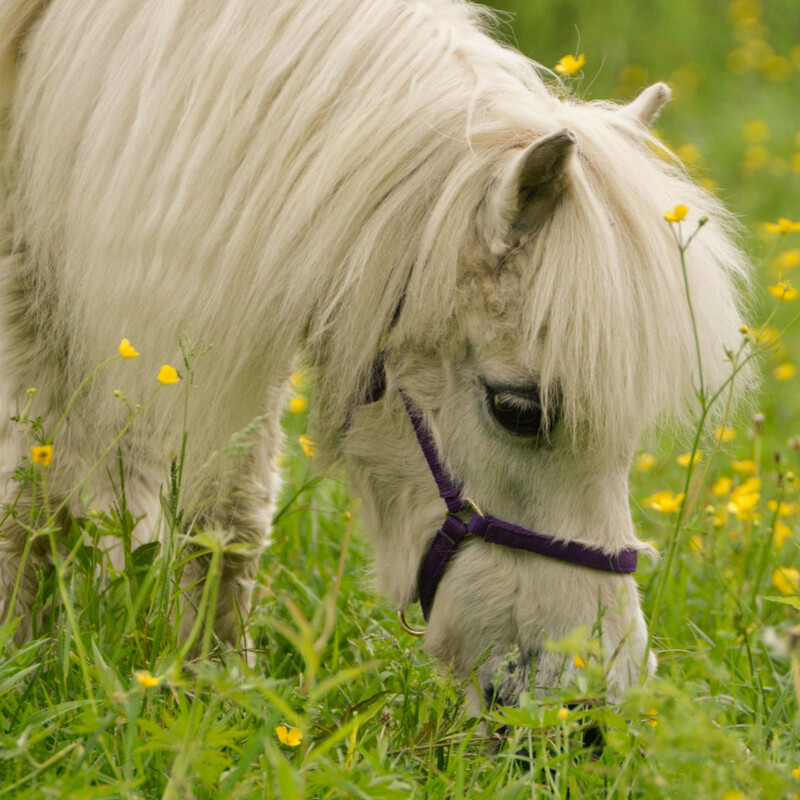 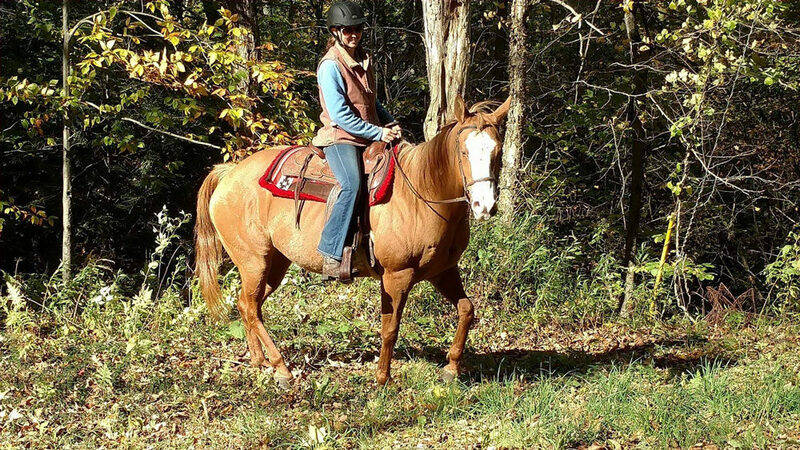 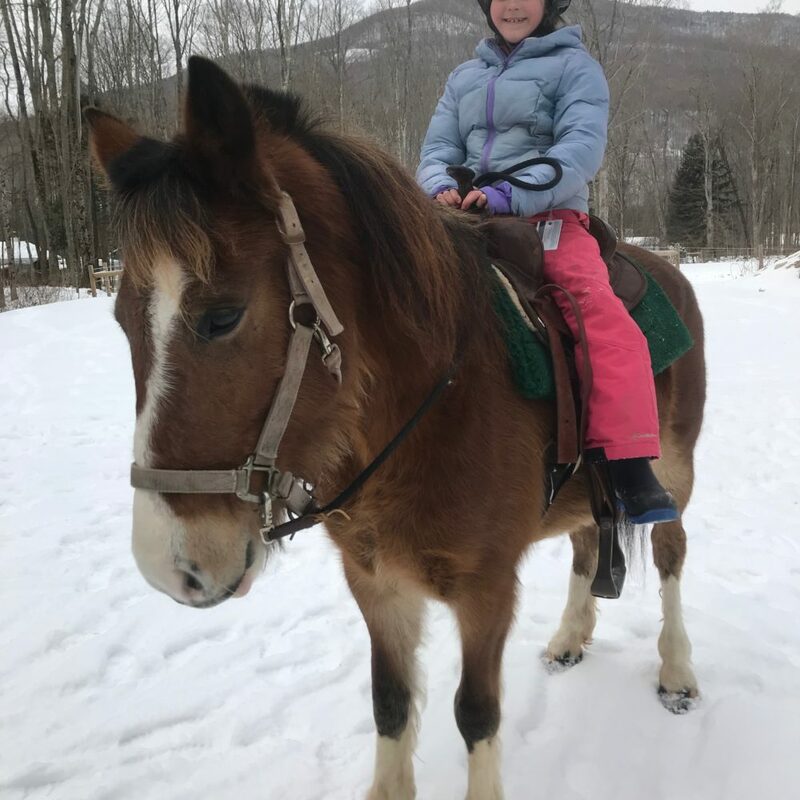 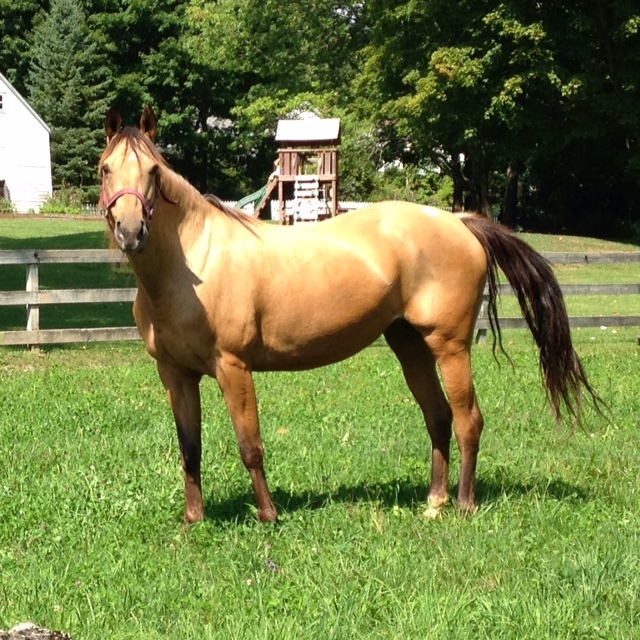 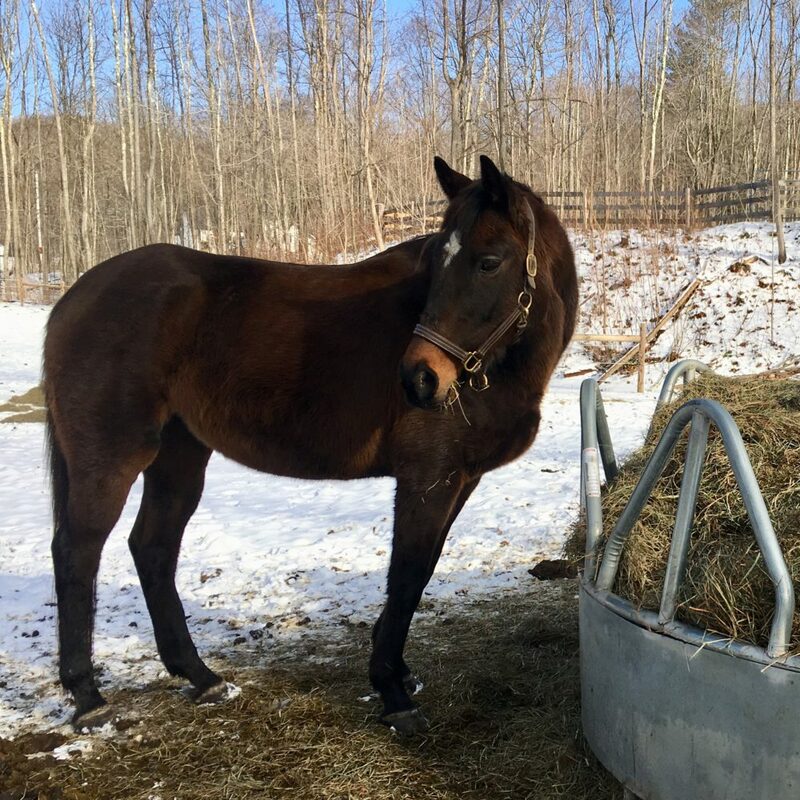 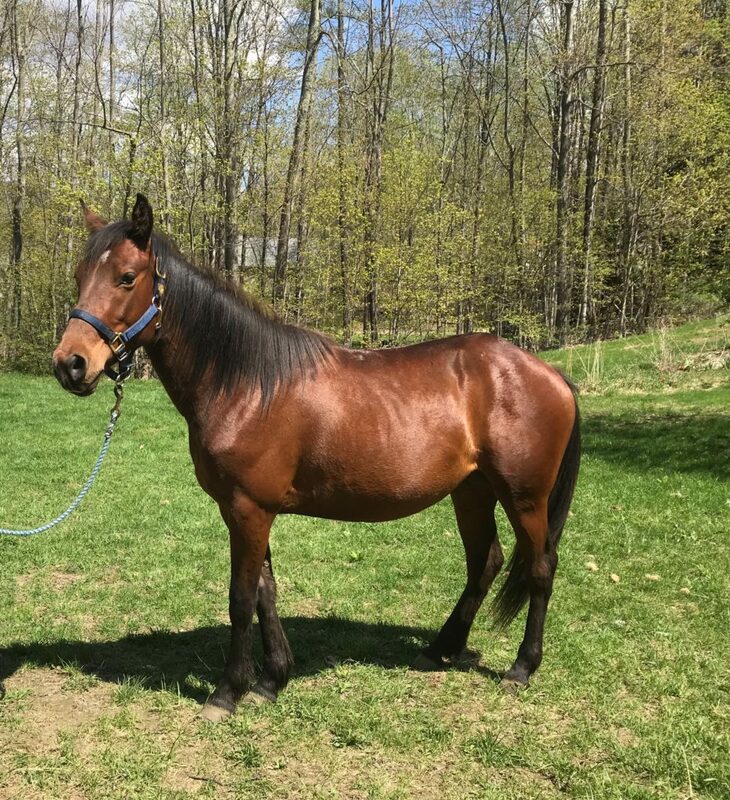 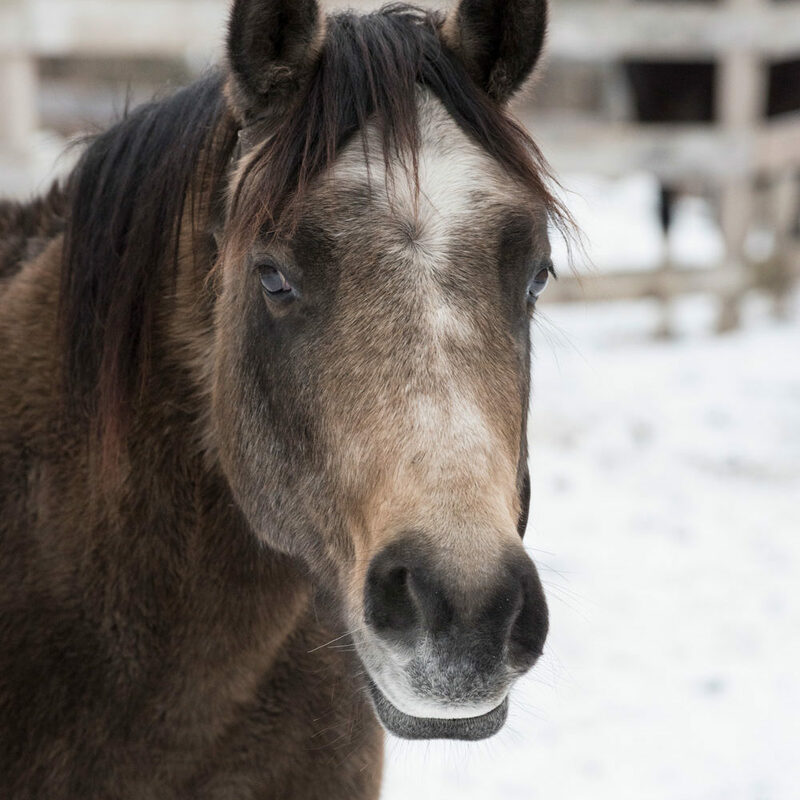 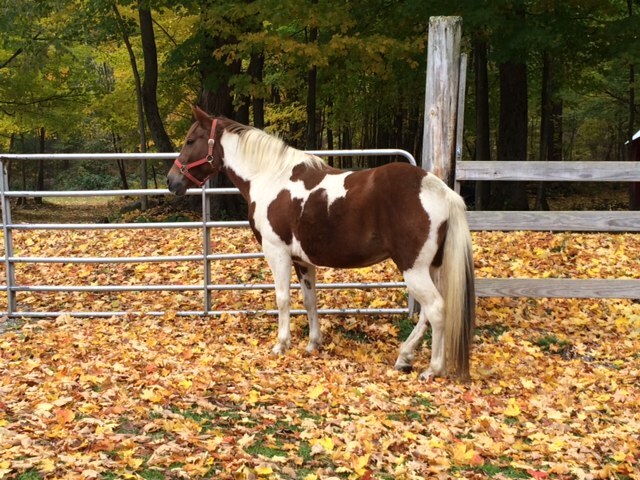 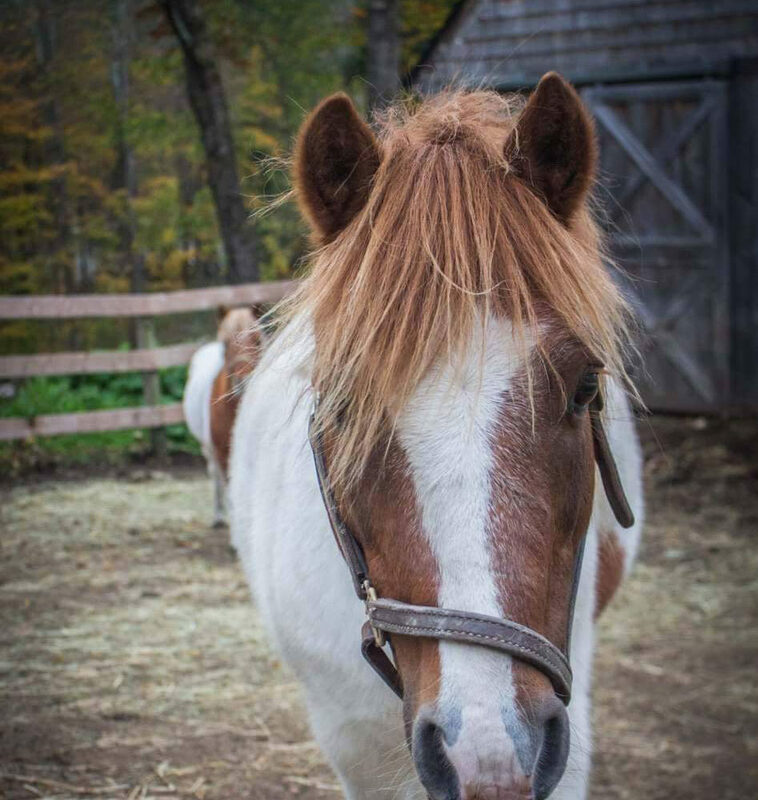 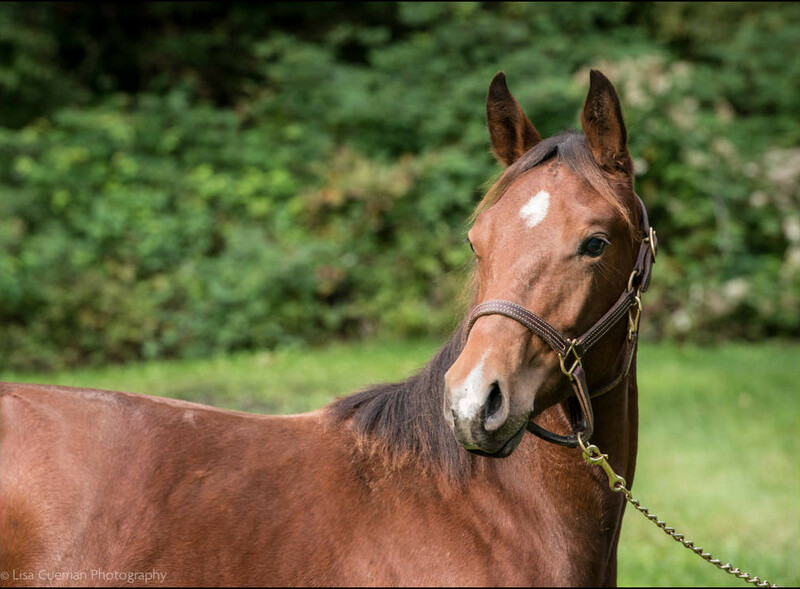 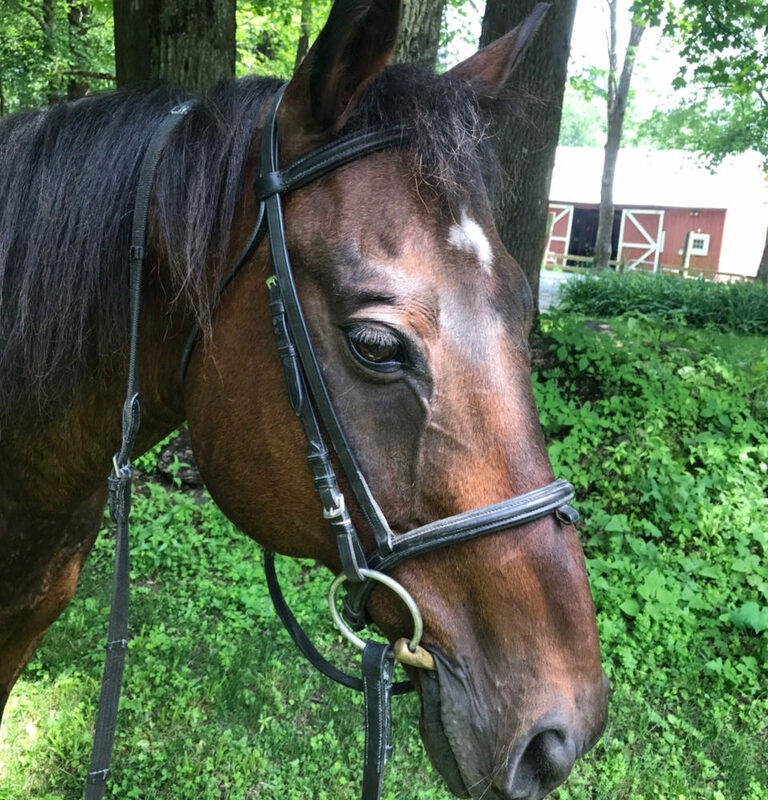 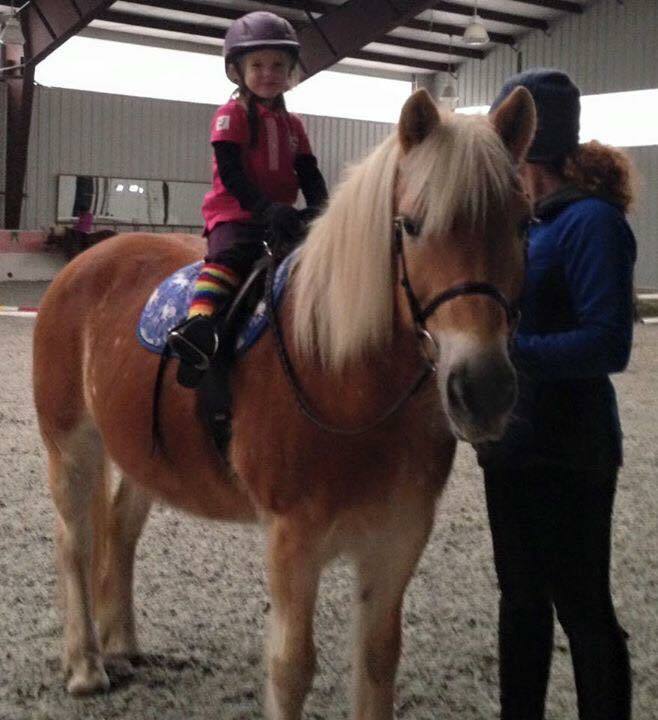 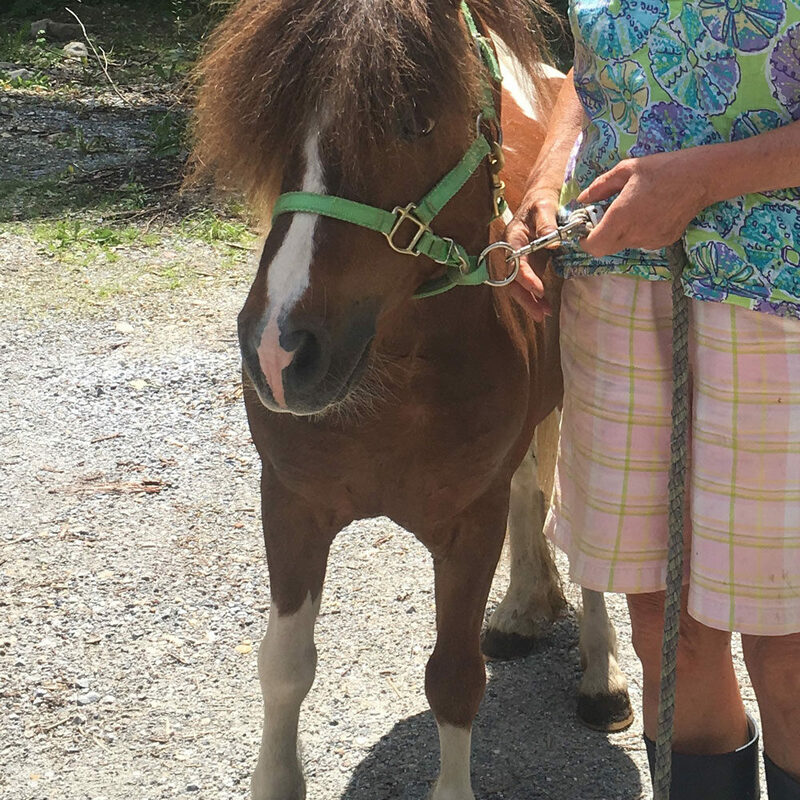 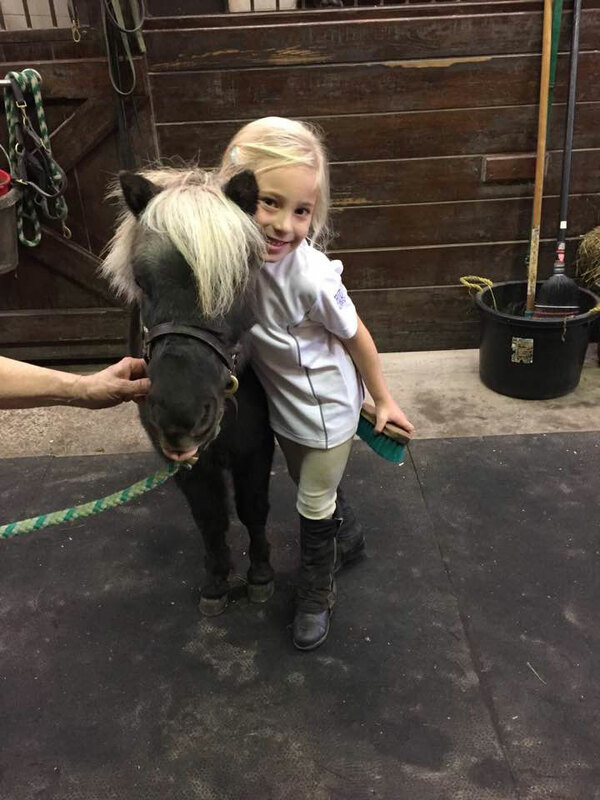 Tess is a 4 year old mare who arrived in January of 2018. 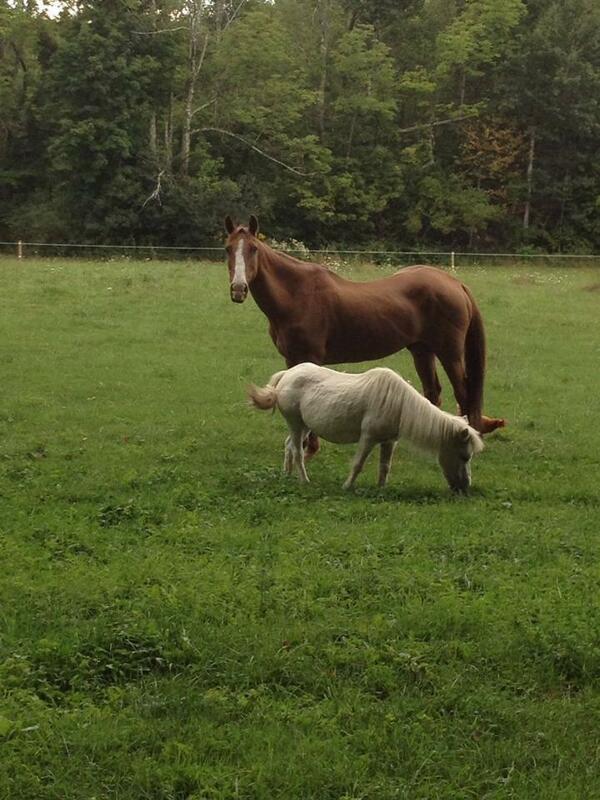 She stands about 14 hands tall. 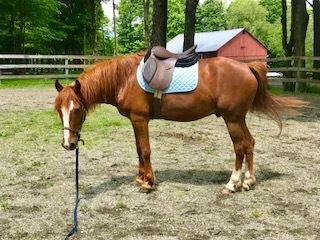 She is just starting her training and is coming along quickly. 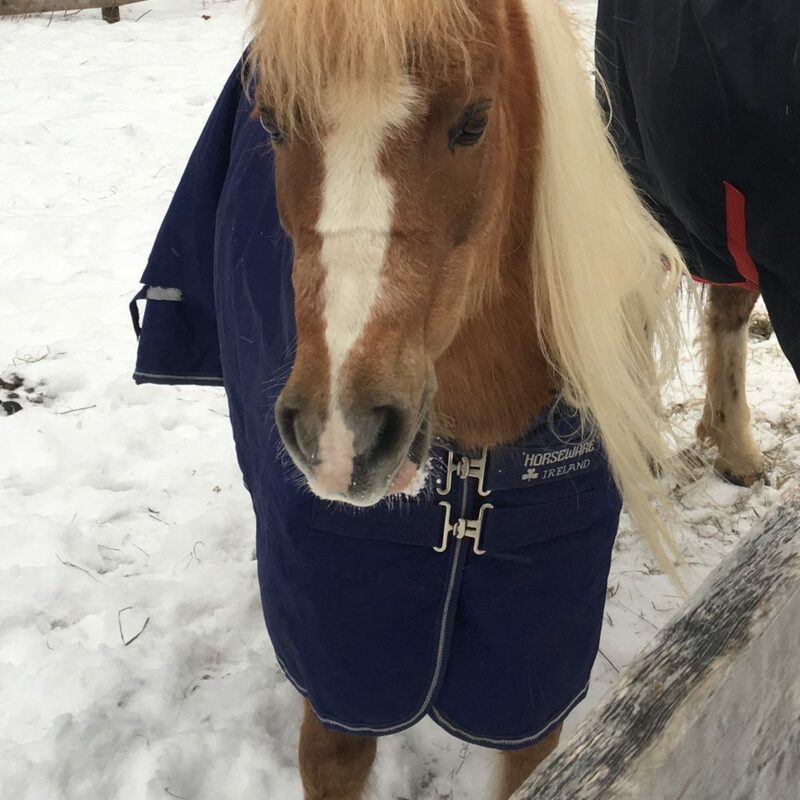 She is very smart and level headed, and very accepting of new things. 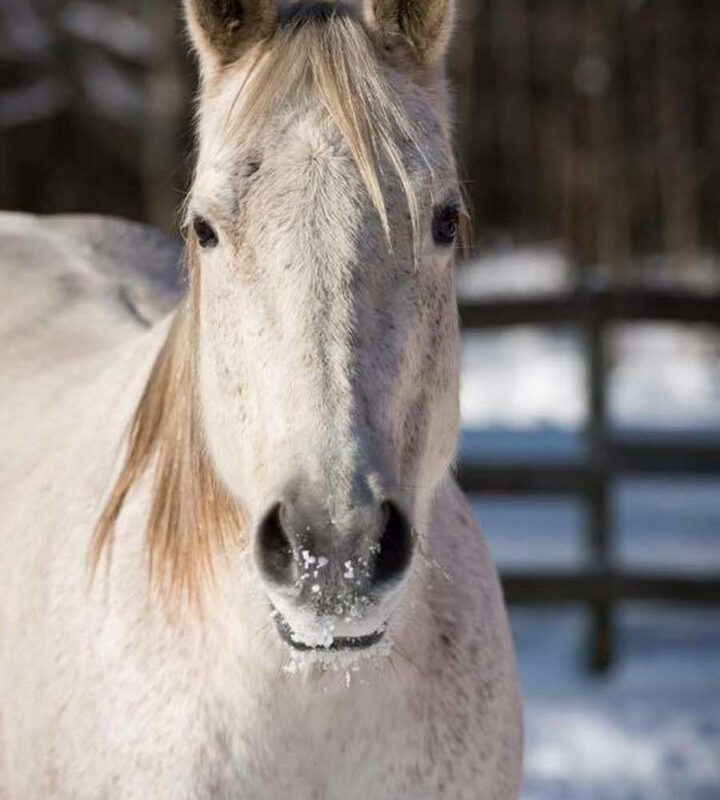 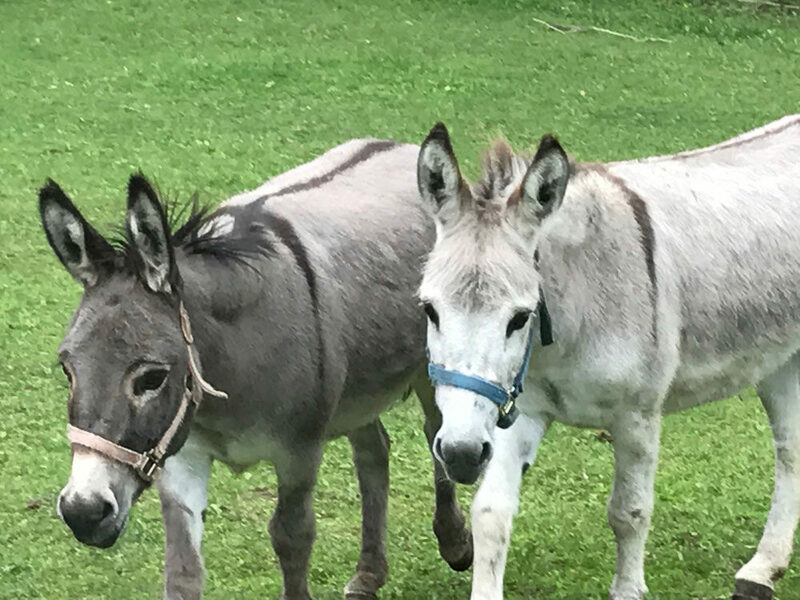 If you are interested in adopting Tess, please fill out an adoption application found on our website. 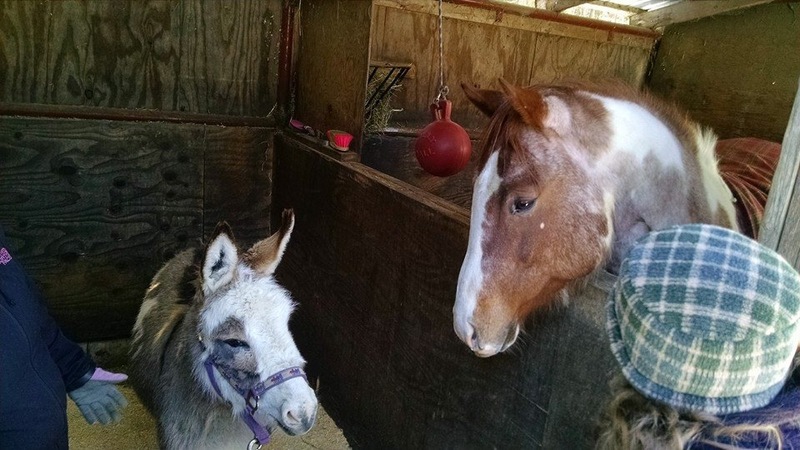 Adoption donation $1,000.